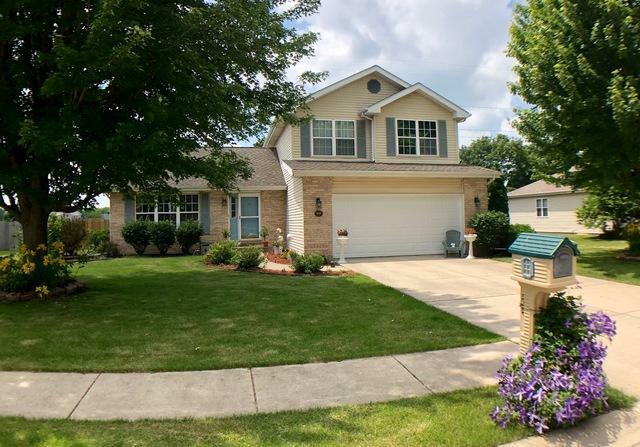 Fall in love with the bright and open floor plan of this 3 BR, 1.5 BA Manteno special! 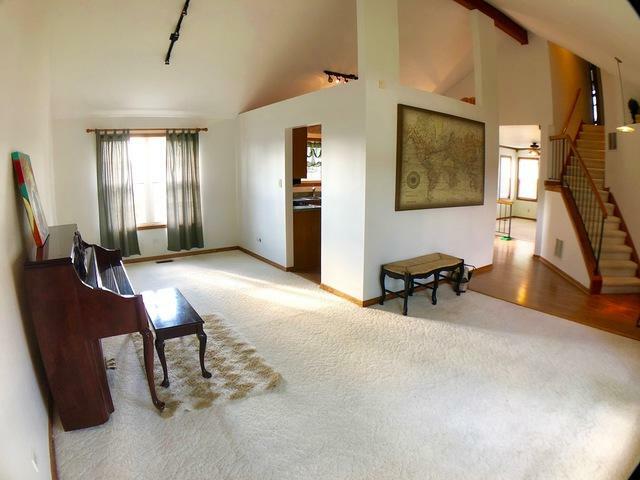 Kitchen opens up to family room where you can get cozy in front of the fireplace. 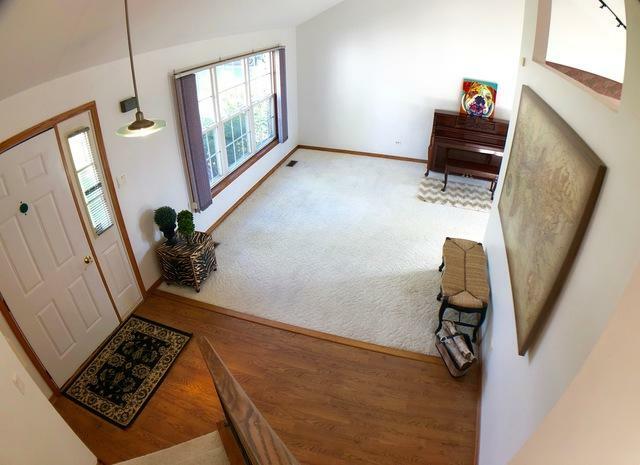 Enjoy the large, fenced in back yard with storage shed and deck. 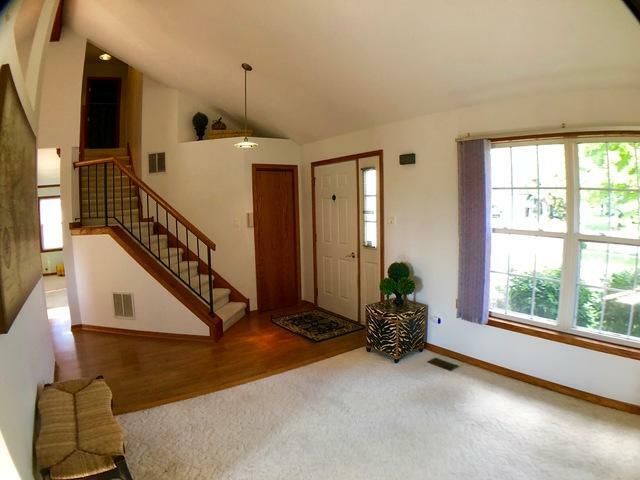 Master includes walk in closet and vanity space. Bedroom two includes built-in office. HEATED garage has ample storage and cabinet space. Walking distance to high school and middle school. New AC and furnace in '15, water heater in '10 and roof in '07. Hot tub can be negotiated. $2000 carpet allowance with reasonable offer. Listing provided courtesy of Lamore Realty.